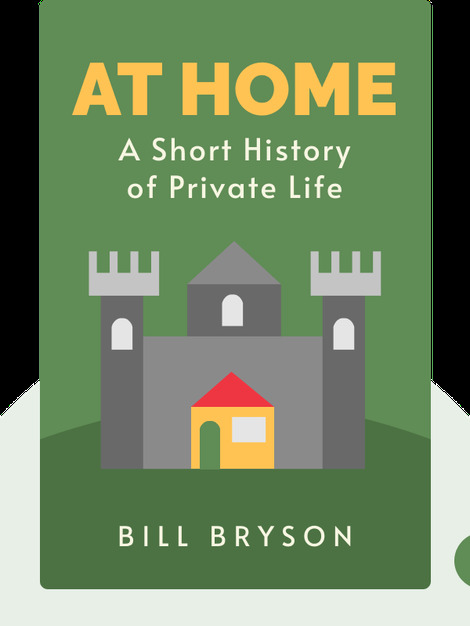 At Home (2010) offers an in-depth look at the history of the home. These blinks walk you through stories that each “take place” in a different room in a house, explaining the history of spaces such as a bathroom or kitchen. Interestingly, you’ll explore how each space evolved into the rooms we live in today. 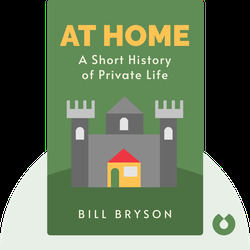 Bill Bryson is an author of many bestselling books, on topics ranging from science to language and travel. He previously worked as a journalist and chief copy editor at British newspapers The Times and The Independent. His other titles include Notes from a Small Island (1995) and A Short History of Nearly Everything (2003).